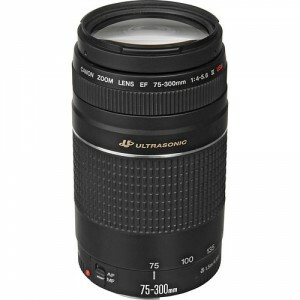 The Canon EF 75-300mm f/4-5.6 III USM telephoto Zoom Lens is a slight step up from the Canon EF 75-300mm f/4-5.6 III lens in that this lens adds a micromotor USM focusing system for slightly quieter and slightly faster autofocus operations. 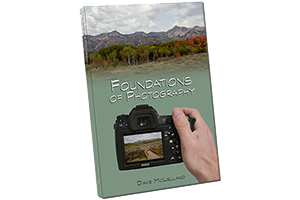 When purchased on sale this lens can be a decent value and a good entry level zoom lens. With that said, however, I would recommend saving up and getting the Tamron 70-300mm f/4-5.6 VC USD instead as you will get better build quality, faster and quieter autofocus and the lens hood is included. based on 814 user reviews online.